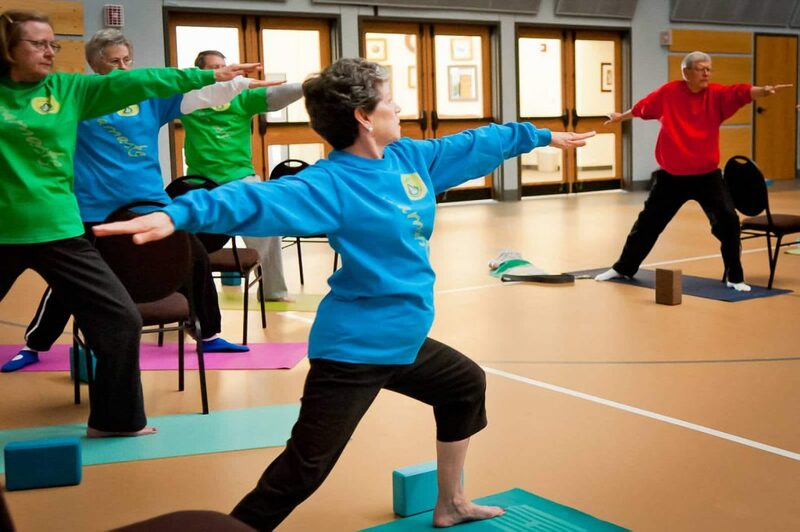 Trinity Presbyterian Church offers yoga classes every Tuesday and Friday for adults and seniors. Please arrive a few minutes early as class begins promptly. You are welcome to bring your own props for assistance.